Cupcakes2Delite….New Tag Design by Caitlin! 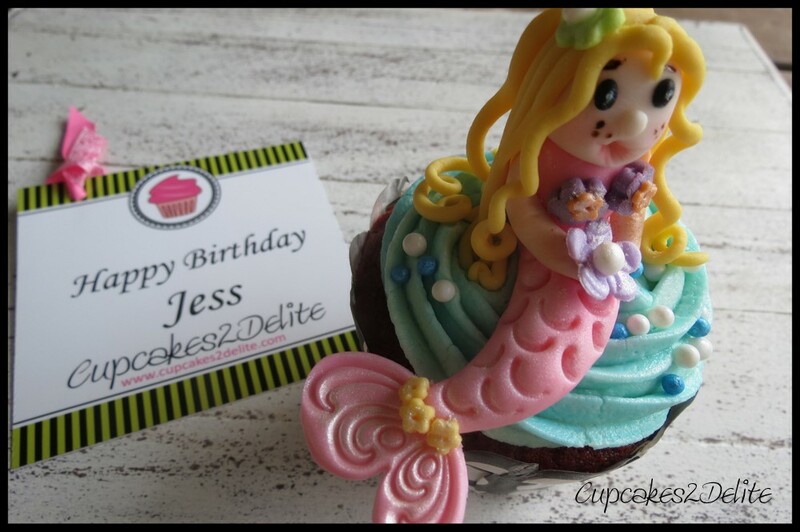 Thanks to Caitlin for my new label/tag design for Cupcakes2Delite! Now I can surprise my customers with a custom addressed label for special occasions. Caitlin’s company is Design Symmetry and she specialises in design and print, www.designsymmetry.co.za. I used the label/tag design here to wish Jess a Happy Birthday and below to wish Ashleigh a Speedy Recovery. 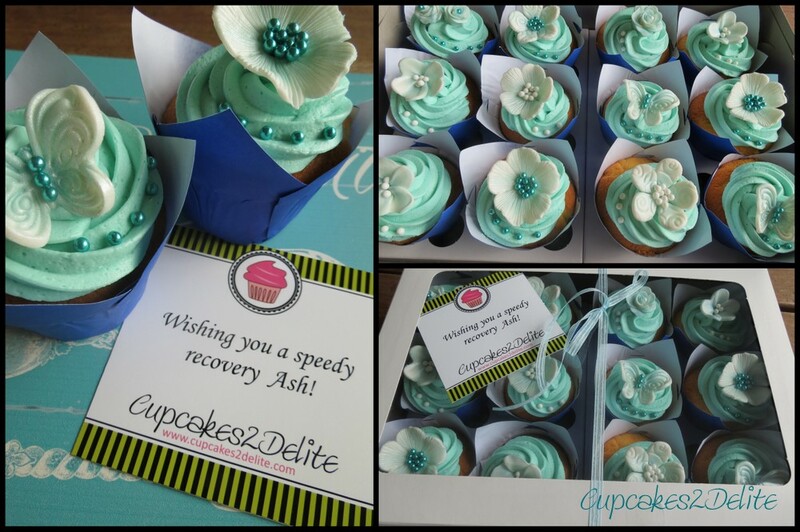 ← Cupcakes for Ashleigh’s Speedy Recovery!